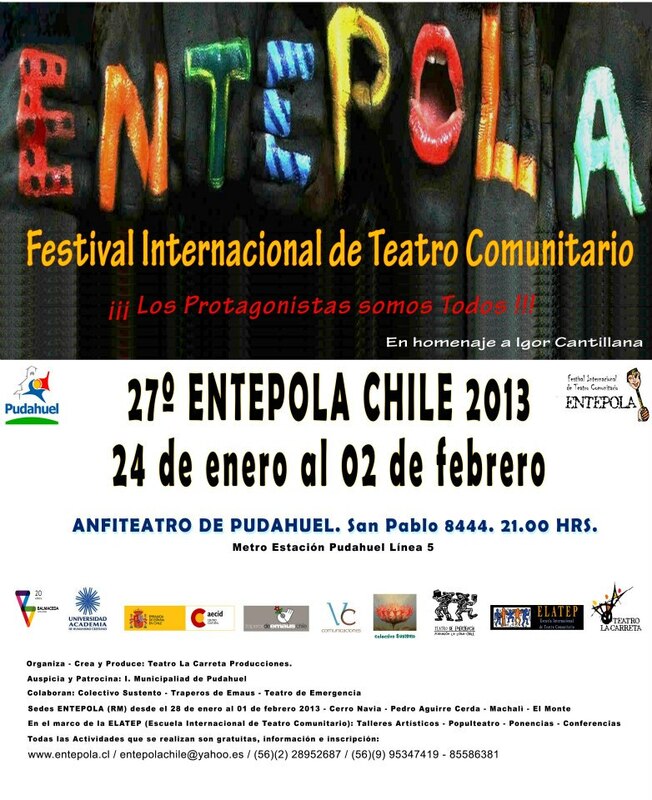 participa en ENTEPOLA-Festival Internacional de Teatro Comunitario. This entry was posted on February 9, 2013 by companiamestizo. It was filed under Uncategorized .